Pathways is a unique way of beginning piano, violin, or guitar with the use of both individual and small group instruction, complimented with a fun an interactive introduction to music theory. 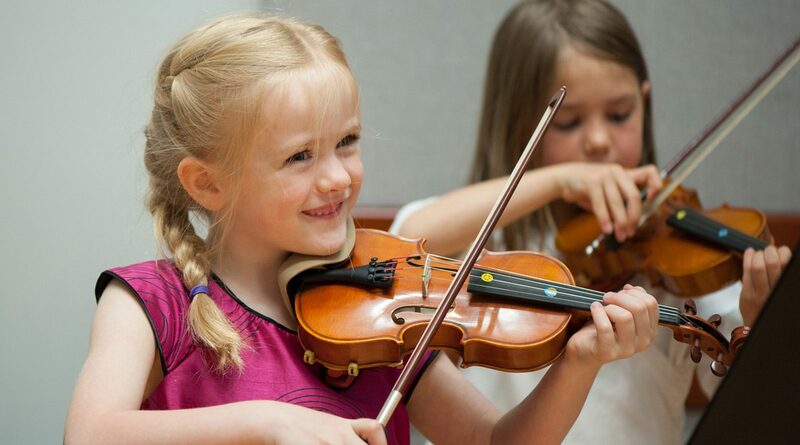 Taught by highly qualified Early Childhood music instructors, each bringing their own methodological focus to their teaching, and supported by an assistant. Children attend Pathways lessons for a period of up to one full school year, and then may continue their studies in individual private lessons.